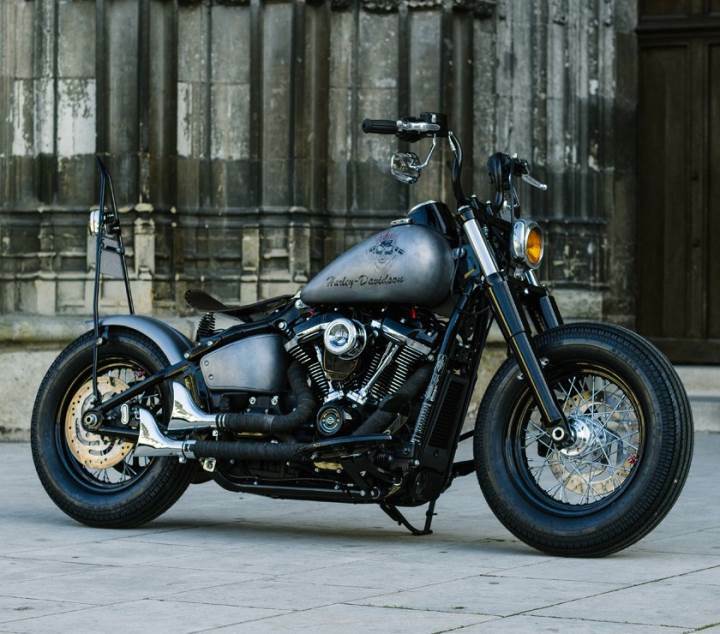 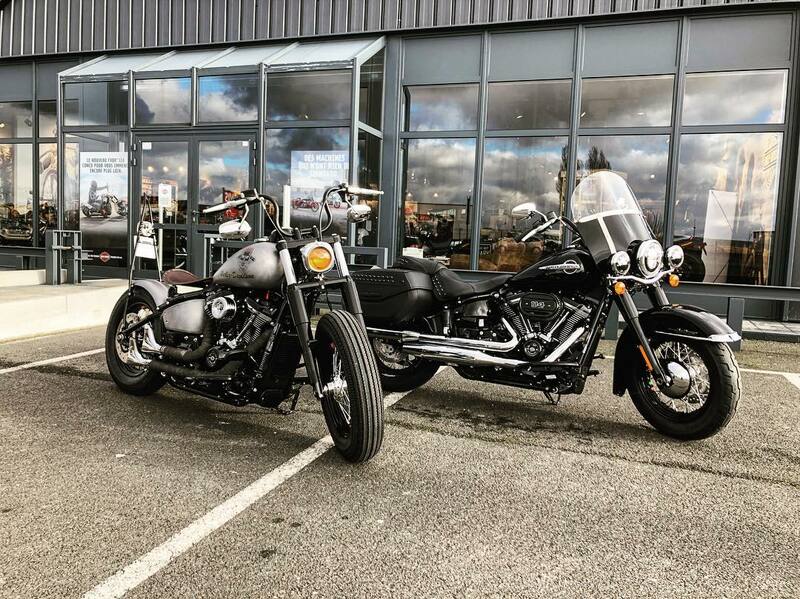 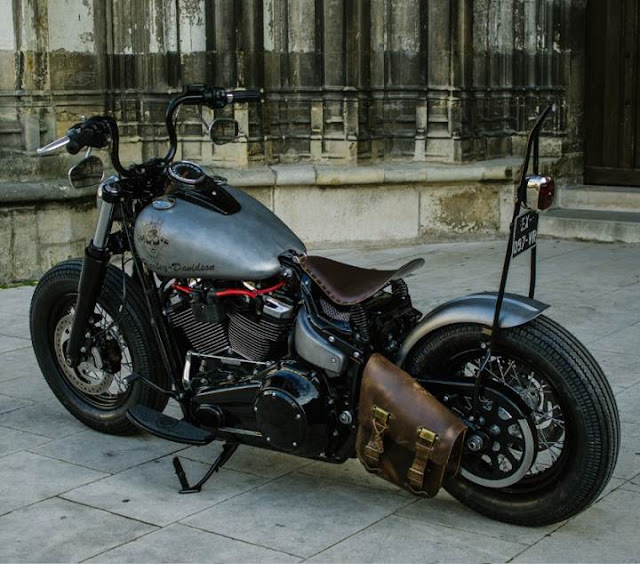 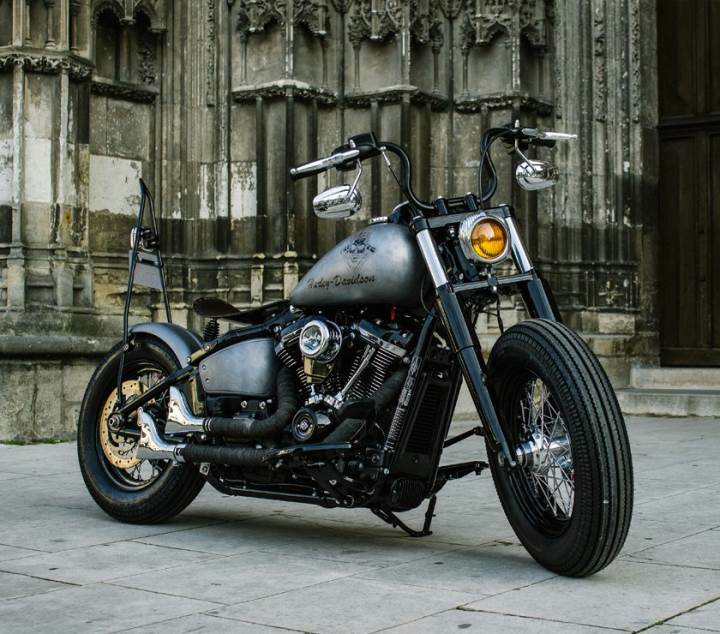 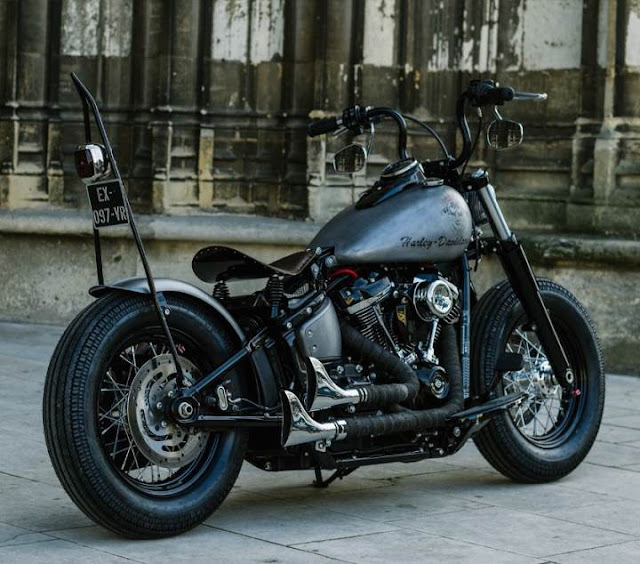 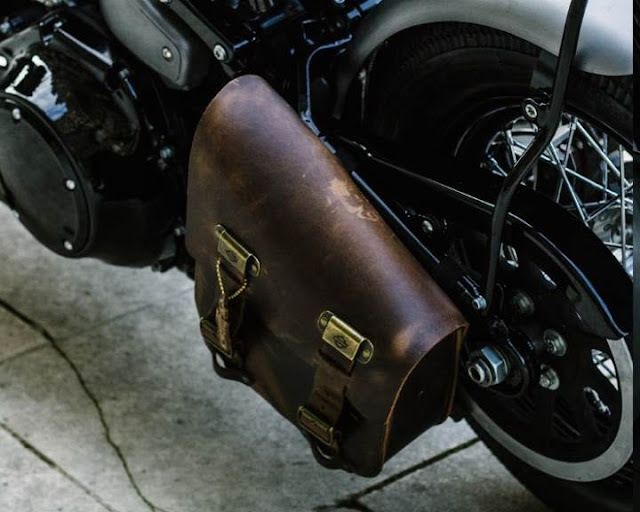 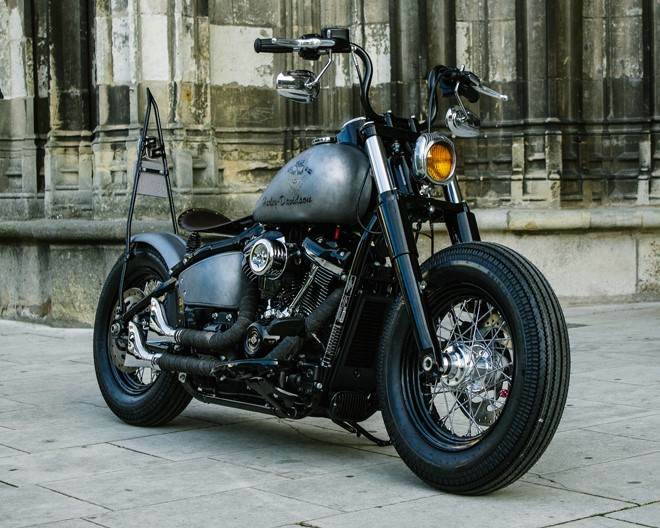 Black Pearl, 2019 Harley Heritage Classic by Harley Davidson Tours in France for The Battle of The Kings contest. 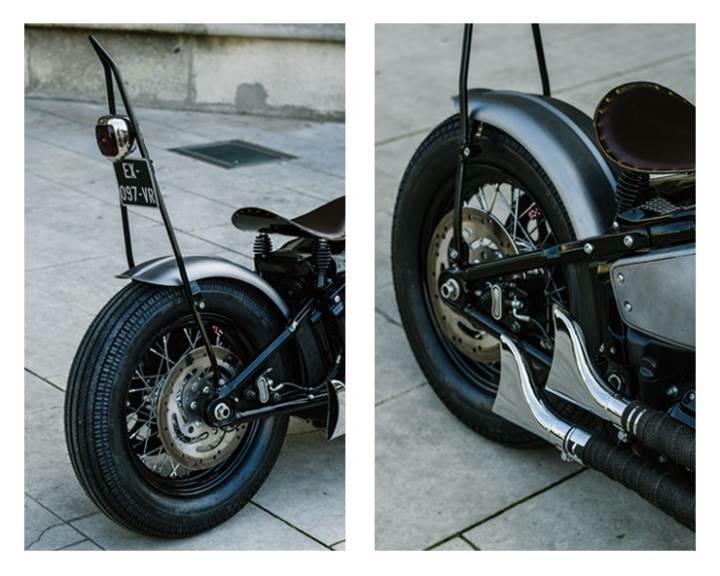 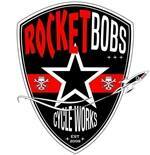 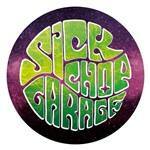 Very 60-70's inspired, very cool! 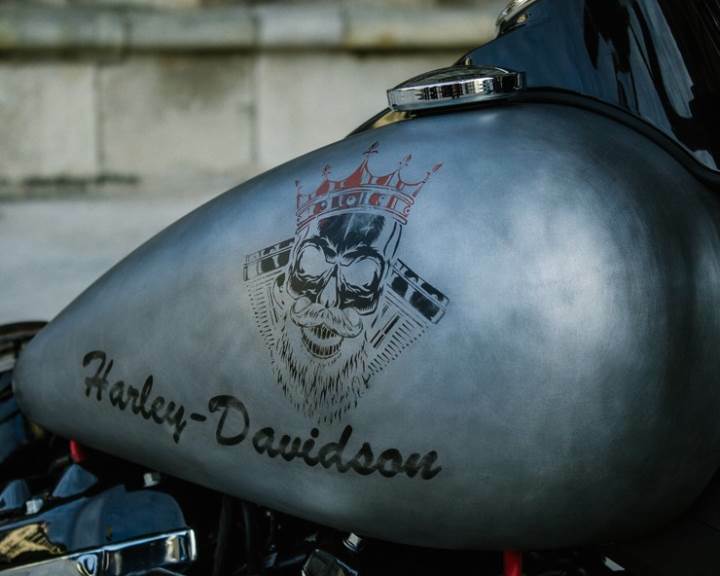 Info and photo credit HD France.